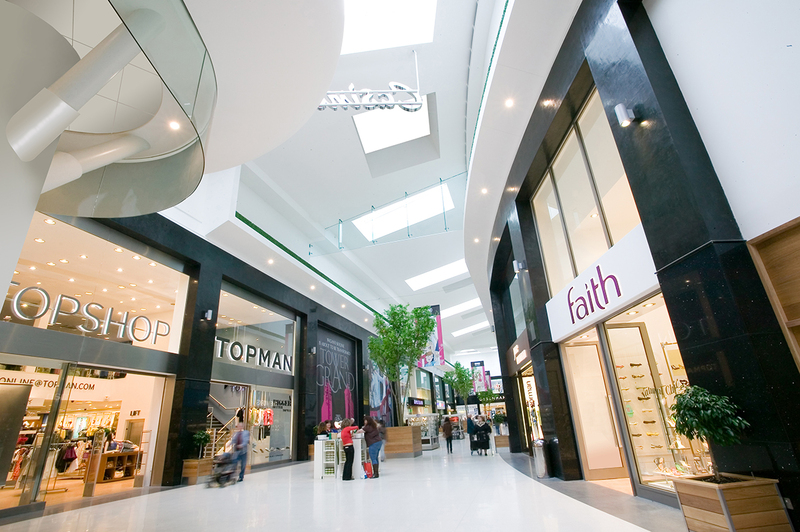 For this project, we were contracted to design the interior of the entire shopping mall. 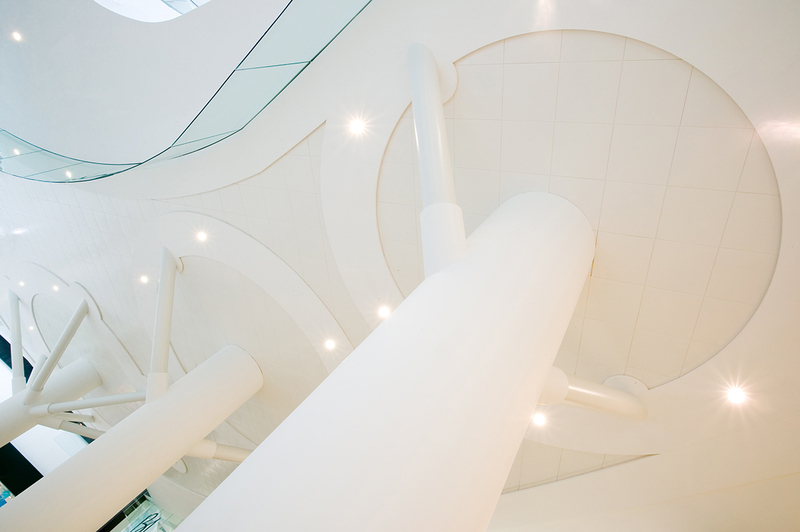 Within this, we designed the general fit-out and the mezzanine food deck, including all fixtures, lighting, signage and entrances. 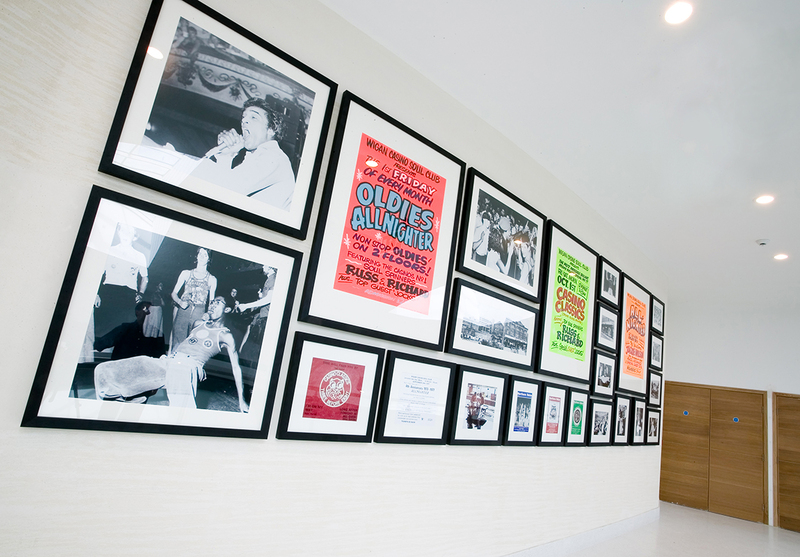 In order to add interest to the space, we designed an exhibition area for Northern Soul art, photography and rare memorabilia from the Wigan Casino for visitors to see. 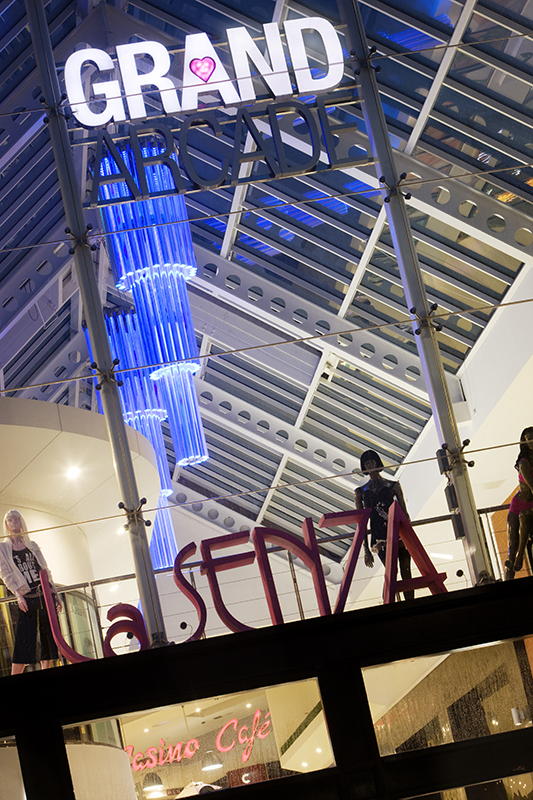 We also designed permanent display areas to exhibit unearthed Roman finds and a full-sized reconstruction of a Hypocaust discovered during the initial construction of the centre. 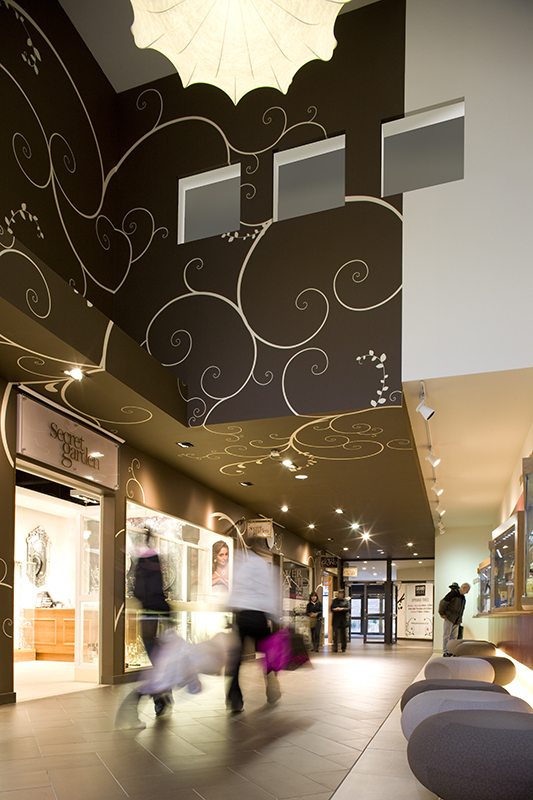 These elements serve as a point of interest to visiting shoppers to learn something about their local history. 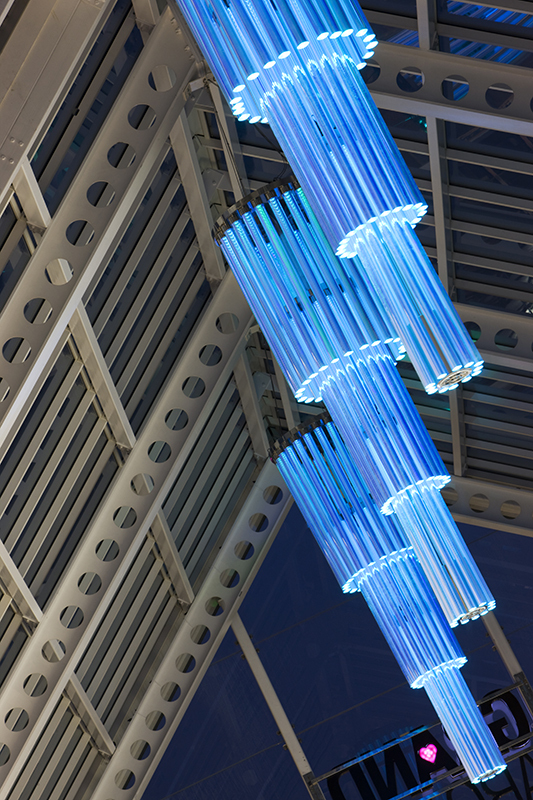 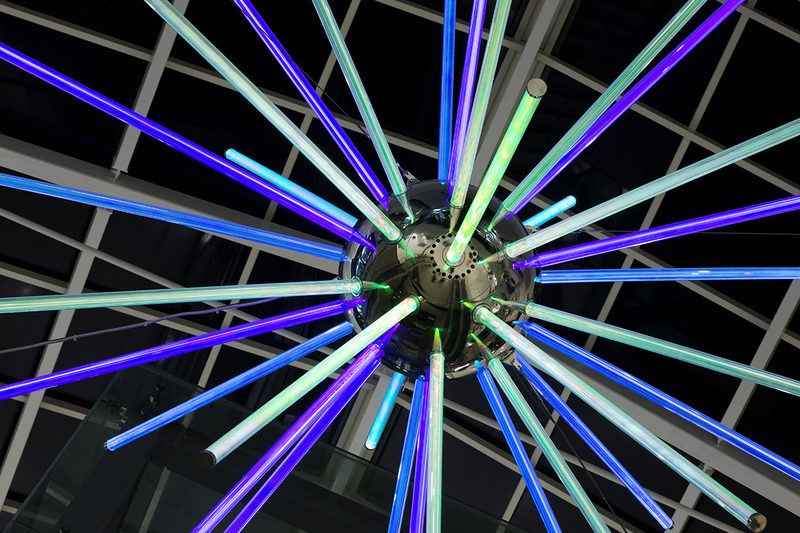 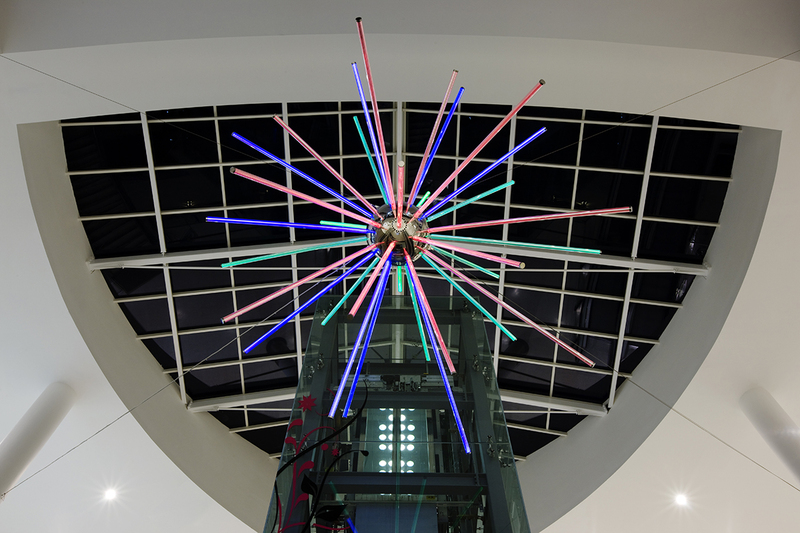 In addition to the historical elements of the shopping centre, we also designed four sculptural feature lights to give a unique identity to the new space. 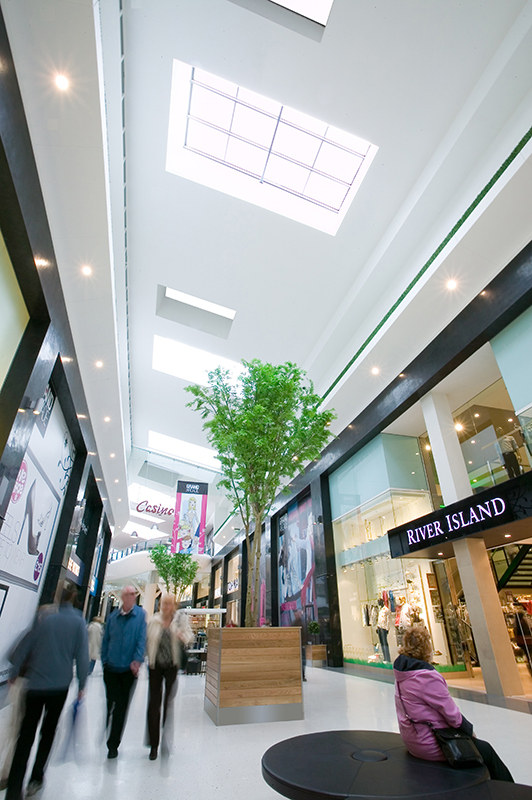 Wigan Grand Arcade was the world’s first shopping centre to reduce CO₂ emissions to net zero through the CarbonNeutral® climate change programme. 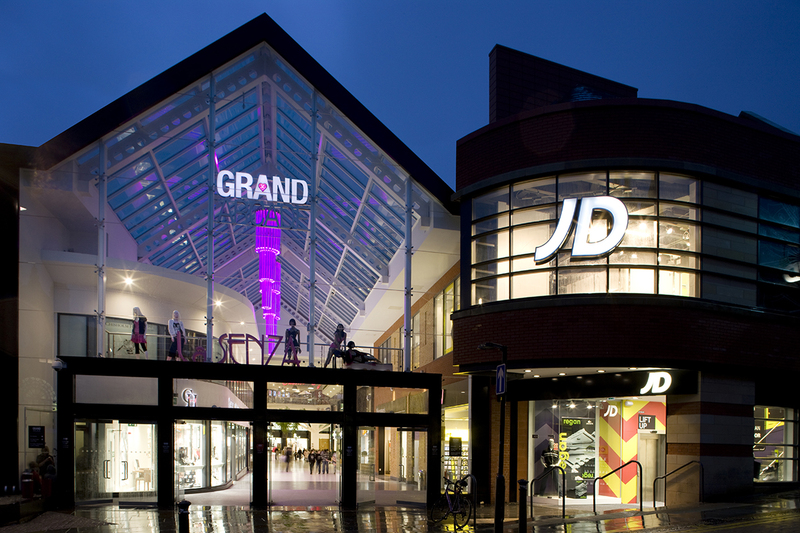 After NRN Design’s redesign of the shopping centre, Wigan moved from 131st to 84th in UK retail venues ranking.